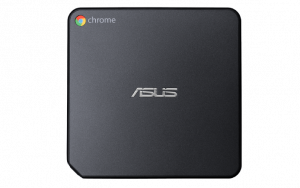 What's included in Hangouts Meet Hardware? Affordable and easy to deploy in just minutes, Hangouts Meet Hardware kit is perfect for a majority of rooms. 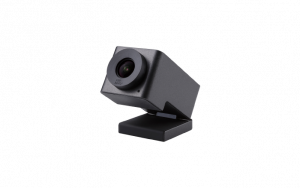 It captures everyone in the huddle room with a wide-field-of-view camera. Meet Hardware can automatically zoom and crop to frame everyone in the room. 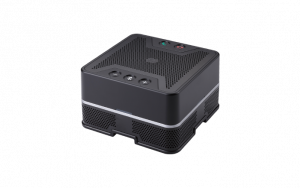 Scale to any size conference room and accommodate up to 20 people with a mechanical PTZ camera. 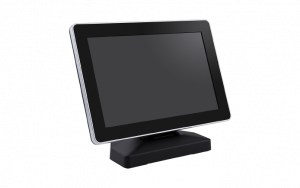 Easily control your meeting with the easy to use touchscreen. Capture details with 10x optical zoom, or pan and tilt to focus on participants with a single tap. 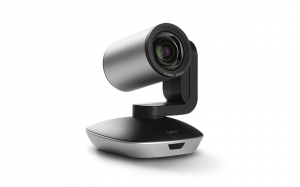 ASUS Hangouts Meet hardware kit lets you meet with anyone on any device, and from anywhere- all through Google Hangouts Meet. Whether you're joining from a computer, phone or conference room, with a lightweight interface and smart participant management, multi-person video calls are easy. It takes just one click to join a video conference, or start one spontaneously via the new touchscreen control panel. It’s easy to schedule or join a meeting directly from Google Calendar, and participants are able to share screens remotely. Each meeting has a unique, easily shareable URL - no dedicated accounts or plugins required. Invited parties can also join via a single tap on a Google Calendar entry.